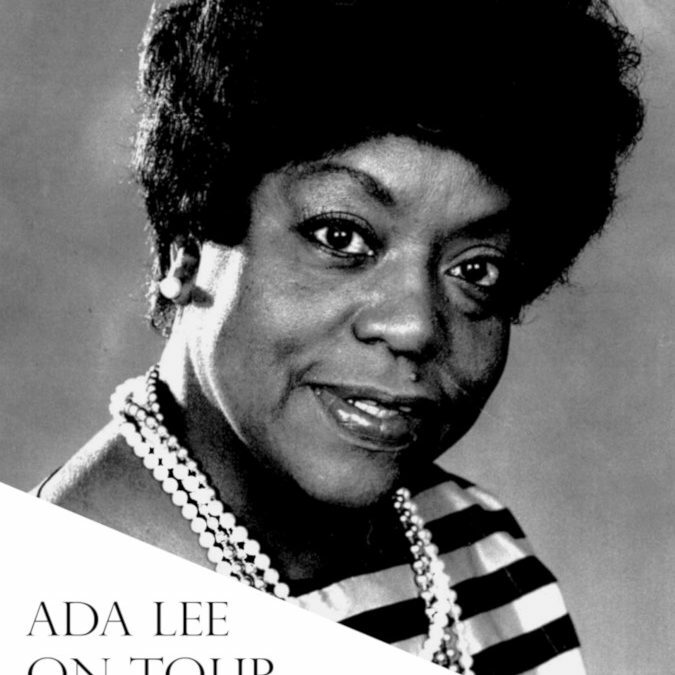 Ada Lee on Tour in Peterborough | Short Documentary | Michael Pivar, Dir. Ada Lee paints a portrait of one of Canada’s premiere jazz vocalists at a turning point in her life. As she prepares to move from her home, she reflects on her life in music and her beloved town of Peterborough, Ontario. This film presented a special challenge to me, as filmmaker and friend Michael Pivar wanted a jazz-based score to accompany the documentary. Initially I was very hesitant because jazz is not my specialty, but I knew some amazing musicians here in Hamilton that gave me the confidence we could bring the music to life. In the opening of the film, Ada improvises a song about Peterborough, and I transcribed the melody and used that as the main theme for the score, presenting it in different settings throughout the film. Featuring: Adrean Farrugia (Piano), Clark Johnston (Bass), Lorenzo Castelli (Drums). Engineered by Paul Intson, mixed by Adrian Ellis.